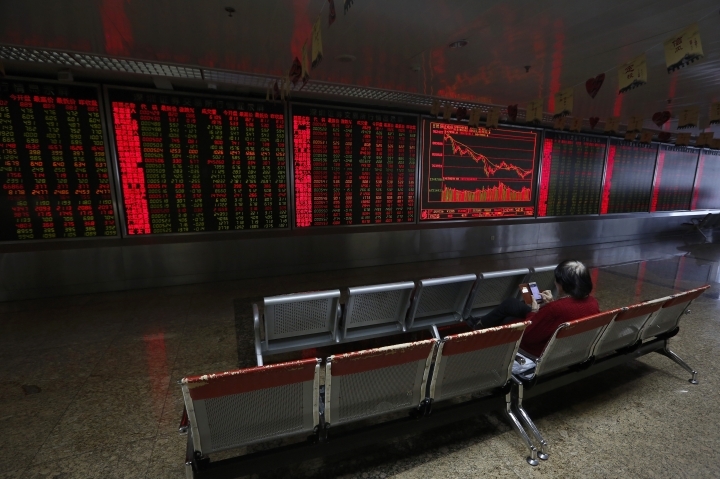 SINGAPORE — World markets fell Tuesday after the International Monetary Fund trimmed its global outlook for 2019 and 2020 and China said its economy grew at the slowest pace in nearly 30 years. KEEPING SCORE: Germany's DAX gave up 0.5 percent to 11,076 and France's CAC 40 was down 0.7 percent at 4,834. 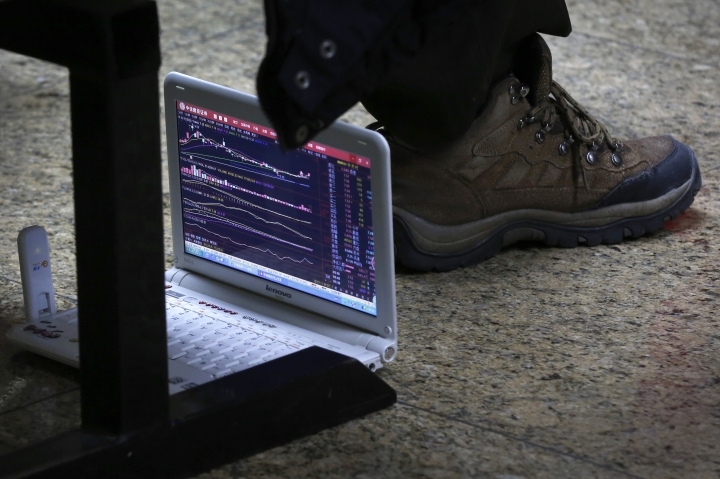 Britain's FTSE 100 was 0.5 percent lower at 6,934. Wall Street, reopening after Martin Luther King Jr. Day, was set for early losses. Futures for the broad S&P 500 index declined 0.7 percent and Dow futures dropped 0.6 percent. THE DAY IN ASIA: Japan's Nikkei 225 index shed 0.5 percent to 20,622.91 and the Kospi in South Korea sank 0.3 percent to 2,117.77. 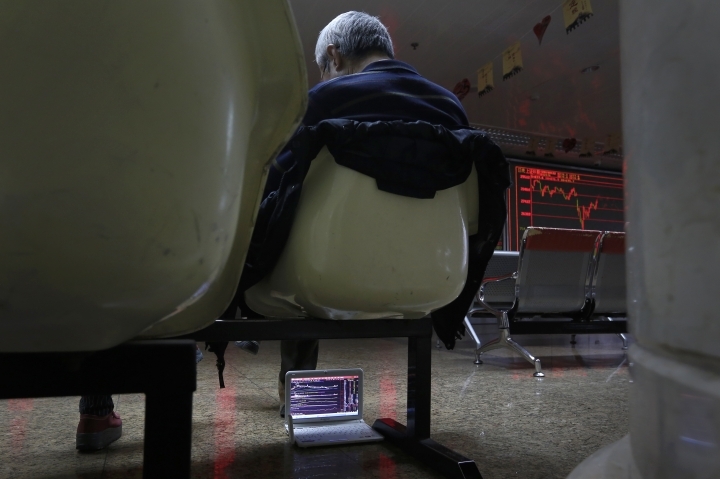 Hong Kong's Hang Seng lost 0.7 percent to 27,005.45. 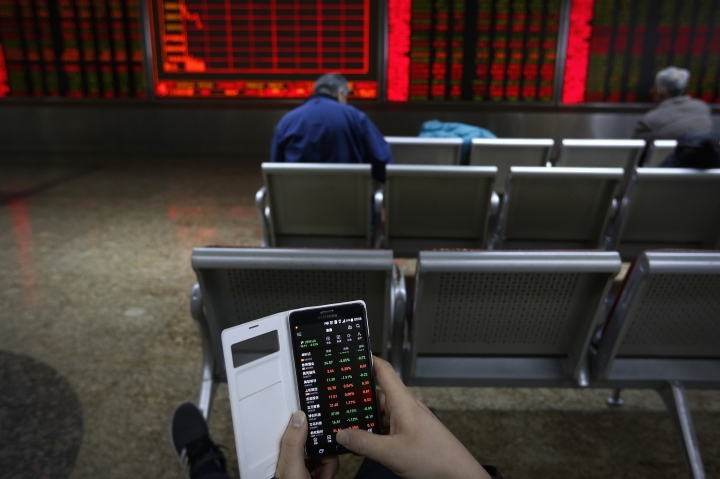 The Shanghai Composite index fell 1.2 percent to 2,579.70. Australia's S&P ASX 200 slipped 0.5 percent to 5,858.80. 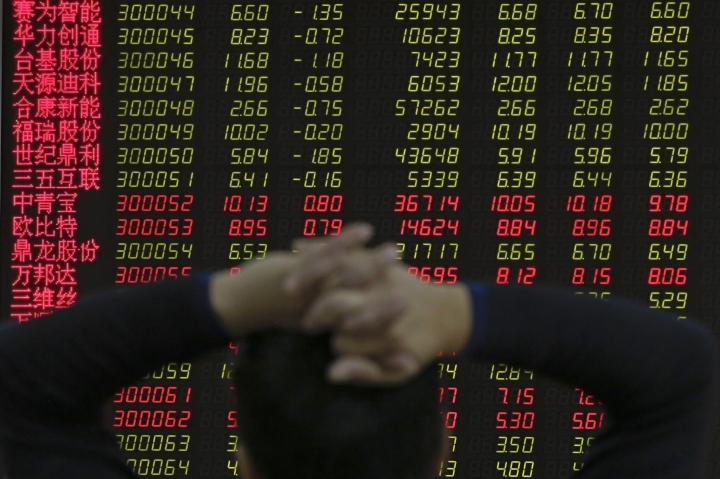 Shares rose in Taiwan and Thailand but fell in Singapore. ANALYST'S TAKE: "The IMF's prognosis is fairly dire, and the prescription is a sensible approach of preventive management; to avoid escalating trade disputes, lower tariffs and build fiscal or financial buffers," Vishnu Varathan of Mizuho Bank said in a commentary. BREXIT PLAN: British Prime Minister Theresa May presented her Plan B for Britain's exit from the European Union on Monday, but it looks a lot like the original. May said she will get more opinions on a widely-criticized "backstop" in the plan, aimed at preventing a hard border between the Republic of Ireland, part of the EU, and the U.K's Northern Ireland after Brexit. She will then "take the conclusions of those discussions back to the EU." The bloc has said it will not renegotiate the divorce deal, which has been resoundingly rejected by Parliament. "This really does feel a bit like 'Groundhog Day,'" Jeremy Corbyn, the leader of the opposition Labour Party said. In the 1993 film, a weatherman lives out the same day over and over again. ENERGY: U.S. crude lost $1.00 to $52.80 per barrel in electronic trading on the New York Mercantile Exchange. Brent crude, used to price international oils, dropped $1.24 to $61.50 per barrel. CURRENCIES: The dollar eased to 109.45 yen from 109.65 yen late Monday. The euro slipped to $1.1360 from $1.1366. The British pound was steady at $1.2893.